Matching cufflinks is easy! 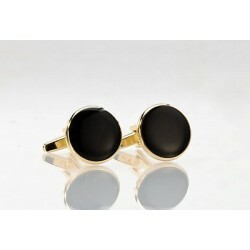 They are one of the few formal clothing accessories in mens fashion that are perfect to express individuality. 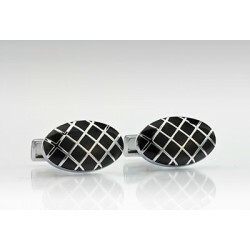 Although matching mens cufflinks is easy, a few principles should be followed. First of all: Cufflinks are worn with so-called French cuffed or double cuffed dress shirts. Cufflinks are worn in place of buttons. When matching cufflinks most important is the color of the cufflink set. Silver and golden cufflinks should be matched to other jewelry and hardware found on the ensemble such as wrist watch, belt buckle, and the hardware found on the briefcase. In addition, gold cufflinks look best when paired with shades of brown, tan, and olive. A perfect combination would be a golden pair of cufflinks matched with brown shoes and brown belt that has a matching golden buckle. 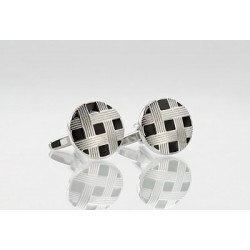 Colorful cufflinks made from stained glass or painted metals should harmonize other colors on the outfit. For instance: If the cufflinks show some bright pink then wearing a tie that has a similar shade of pink would be a perfect choice. 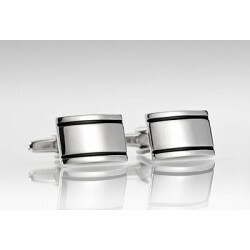 Because cufflinks come in one size fits all, they are a perfect gift for any man. 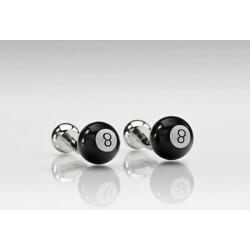 Cufflinks are an excellent groomsmen gift – especially if individually engraved with name and wedding date. 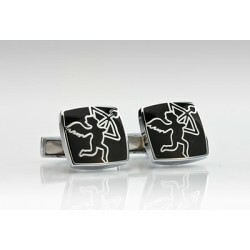 Other great occasions to give cufflinks as a gift are father’s day, Christmas, or birthdays. 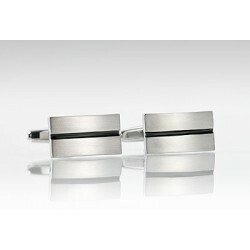 Both, mens ties as well as cufflinks, are timeless fashion accessories that will bring joy for many years to come. 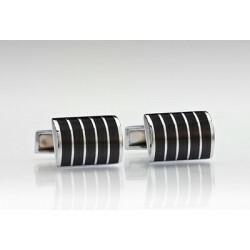 The two three common styles are cufflinks, cufflink studs, and knots. 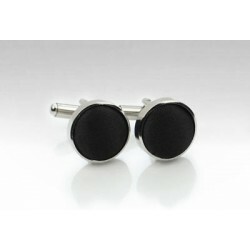 Classic cufflinks for men are pinned through the button hole of the French cuffed dress shirt and then secured by flipping over the moveable part on the rear. 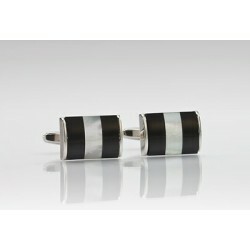 Cufflink studs do not have this moveable part and instead look more like a barbell. Typically one end is slightly smaller to fit through the button hole of the French cuffed shirt. Finally there are cufflink knots that are made from fabric. These knots are typically much less expensive and come in a wide range of colors complimenting the dress shirt and the necktie.